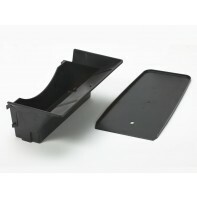 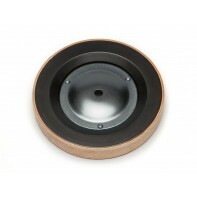 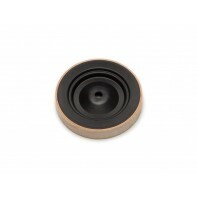 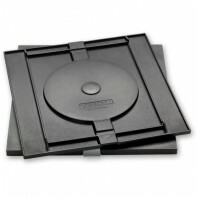 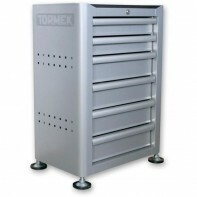 Tormek is made in Sweden to the very highest standards and with the utmost attention to detail. 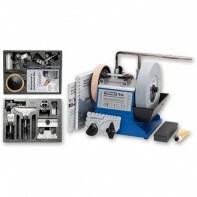 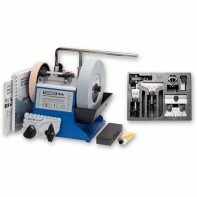 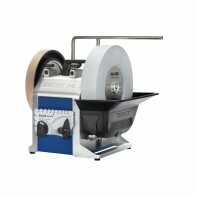 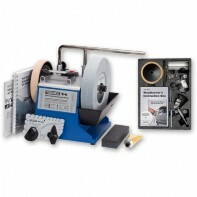 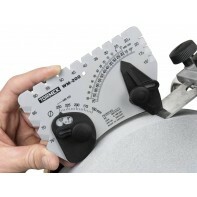 It has become the No1 sharpening system worldwide, and has many tens of thousands of users. 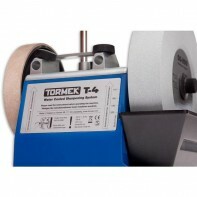 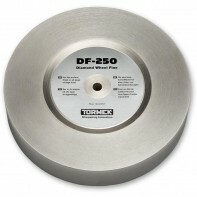 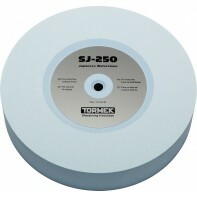 The key word when sharpening the Tormek way is repeatability. 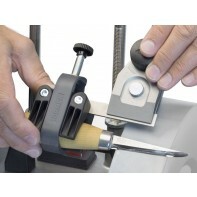 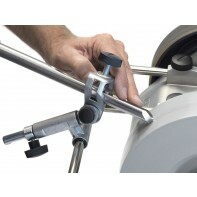 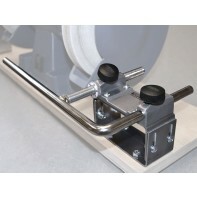 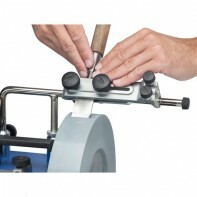 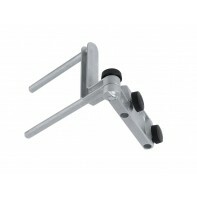 The tools are guided in jigs you remove only a minute fraction of the steel at each sharpening, which makes it fast. 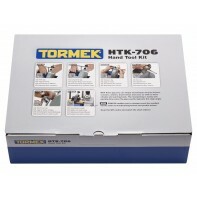 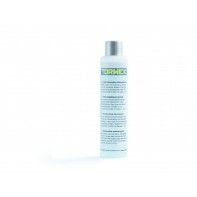 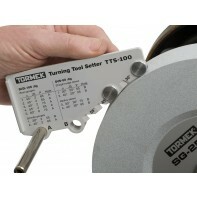 An extra benefit is that your Tormek tools last longer.